Recycling of a bicycle seat never came across to my mind. My family used to throw away our old bicycle seat the moment my dad has bought a new one. 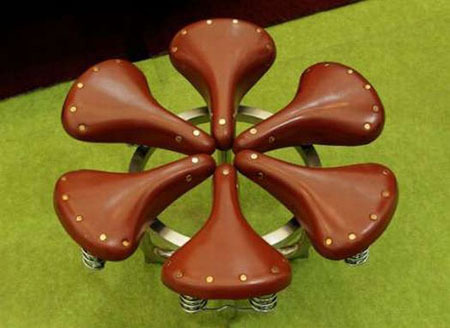 However, when I see this unique furniture made of used bicycle seat, I find it unique and eco-friendly. 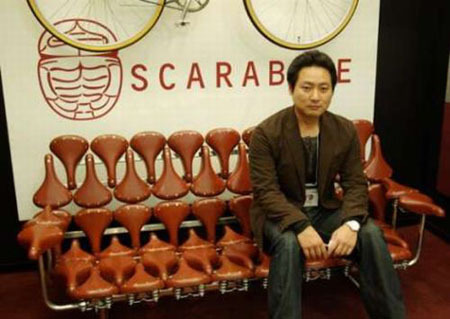 This eco-friendly furniture is from a Japanese company Scarabike, and is set to be displayed at the Tokyo Design Festival. In addition, Hiroshige Koike designs this unique creation. 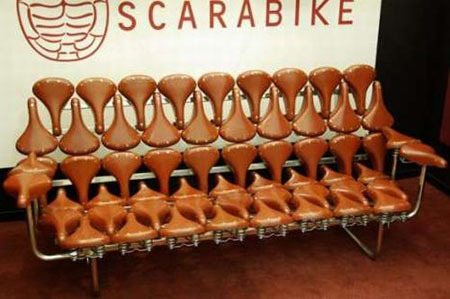 The used bike seat furniture is composing of a sofa and a stool all are finished with bicycle seat. 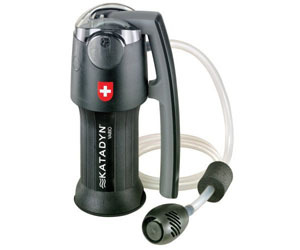 This concept is truly a useful one that save our nature at the same time.